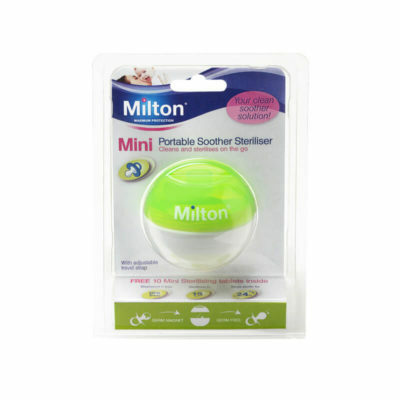 Milton, the expert in cold water sterilisation of baby feeding equipment for the last 65 years. 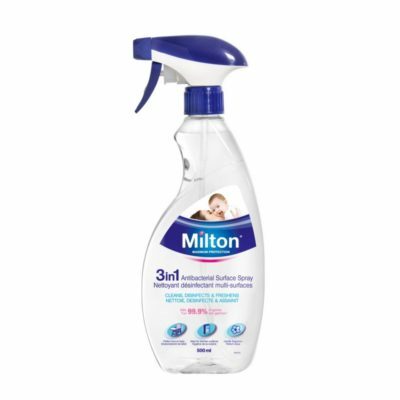 The Original Milton Formula which is available in 1L. 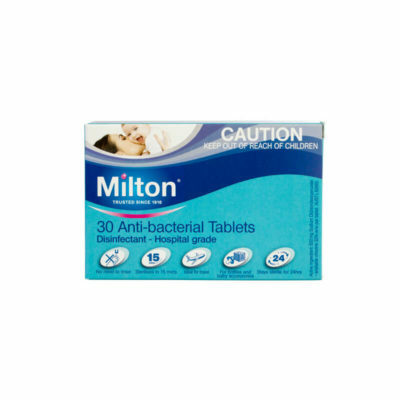 Milton Solution kills 99.9% of germs and just sterilises in just 15minutes. 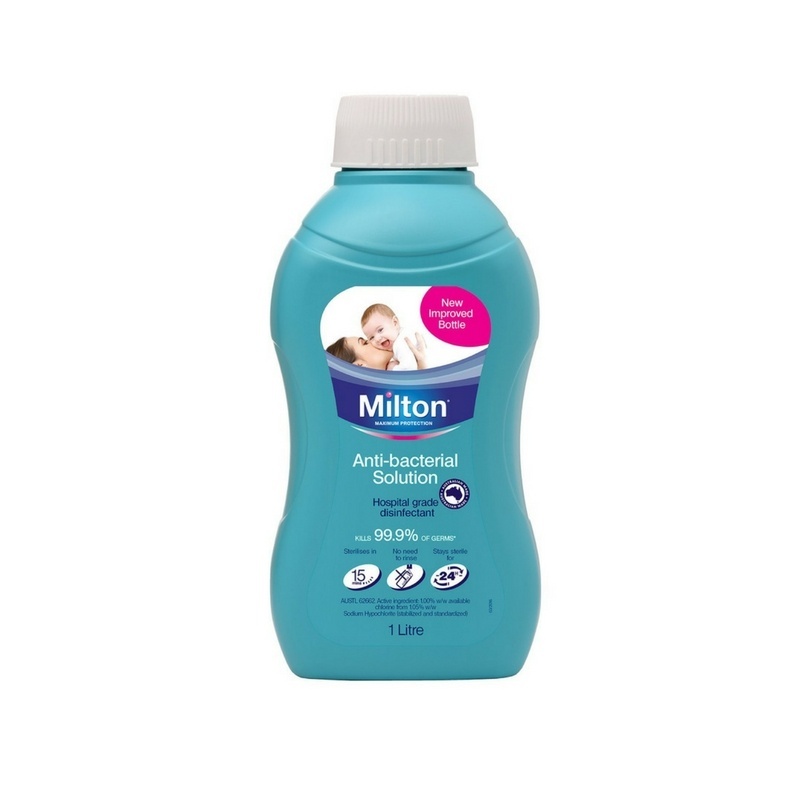 Milton fluid is composed of 99% water and naturally occurring materials which when diluted 1 in 20, match exactly with body tissues and fluids. 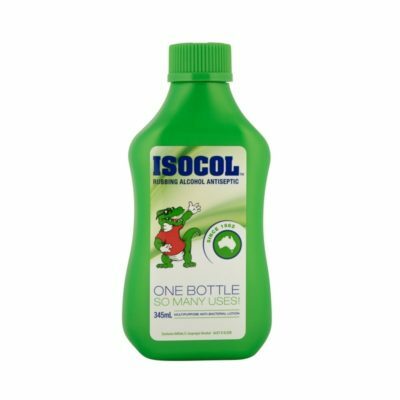 The product is safe and effective at protecting the body and is manufactured in Australia.